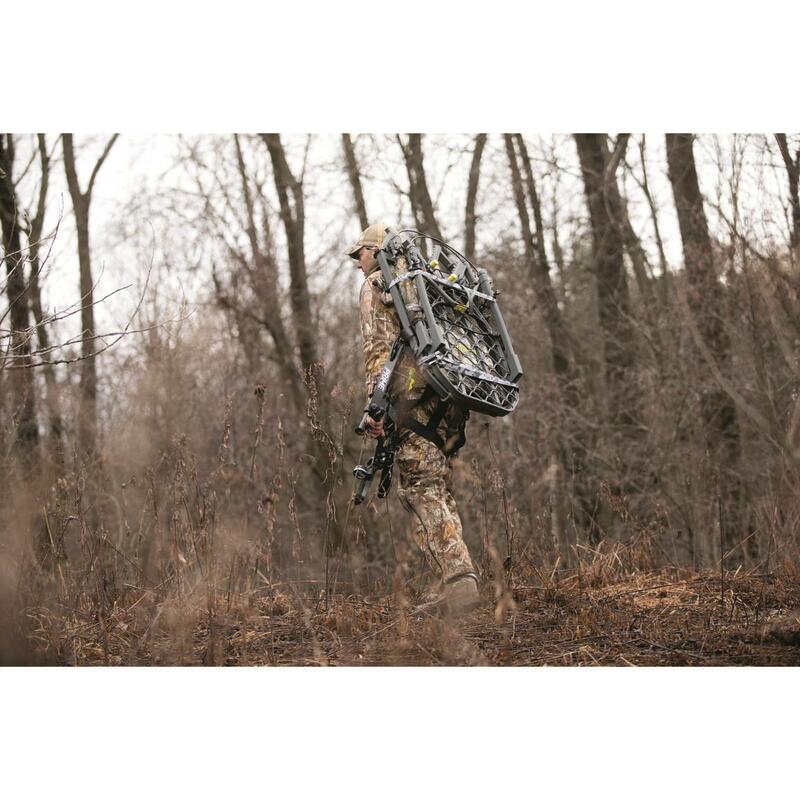 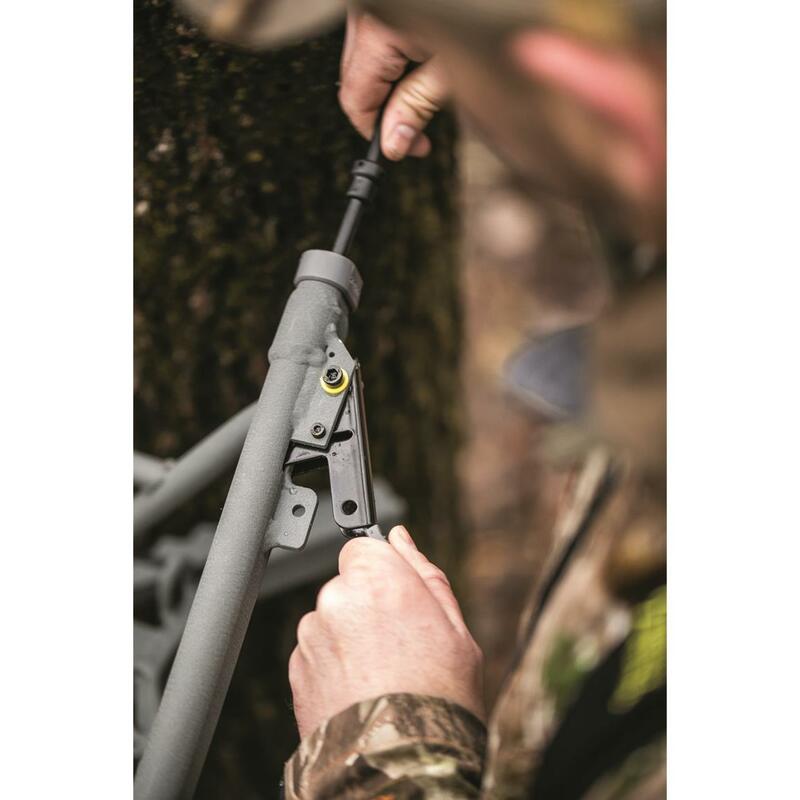 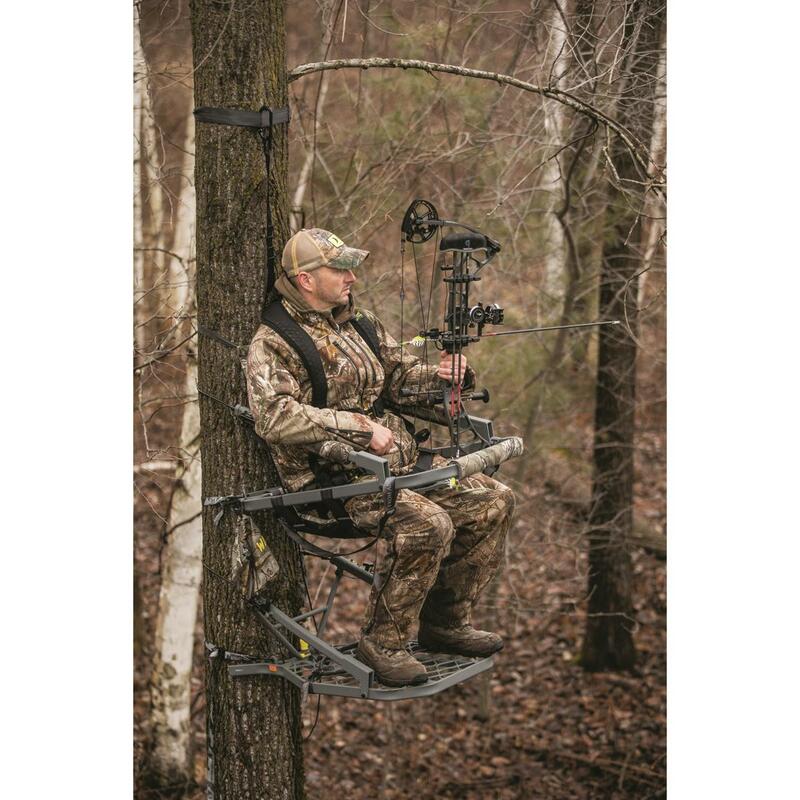 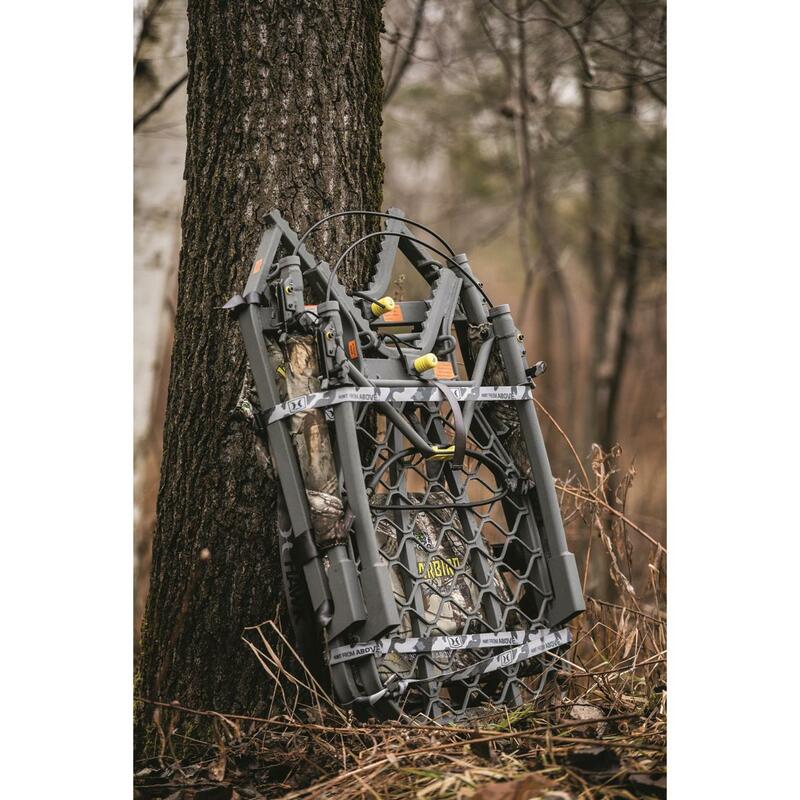 Quick and easy to hang, the Hawk® Warbird Climber Tree Stand is sure to become your go-to on your next hunting adventure. 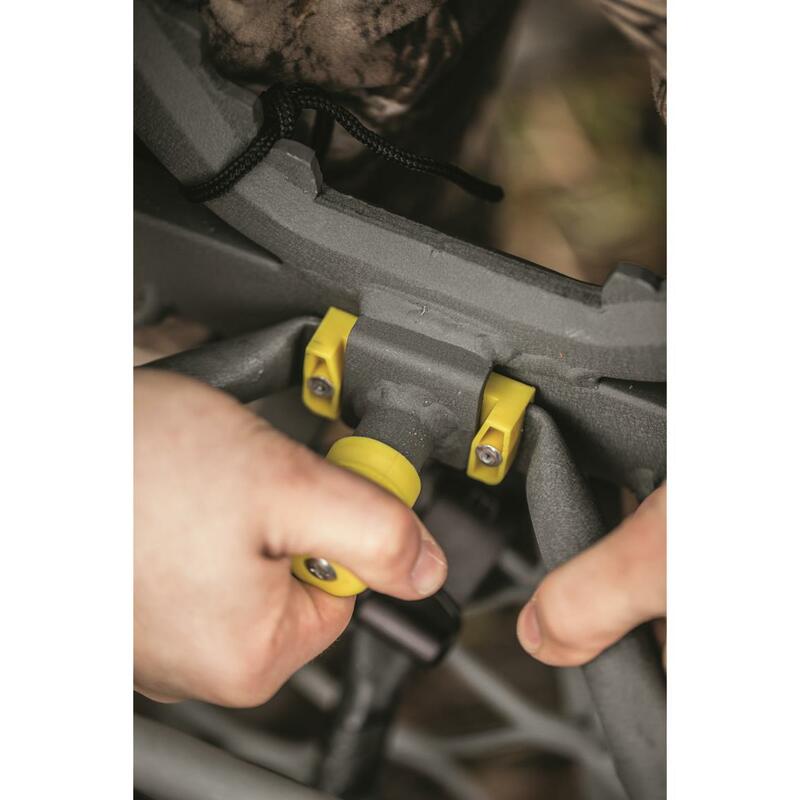 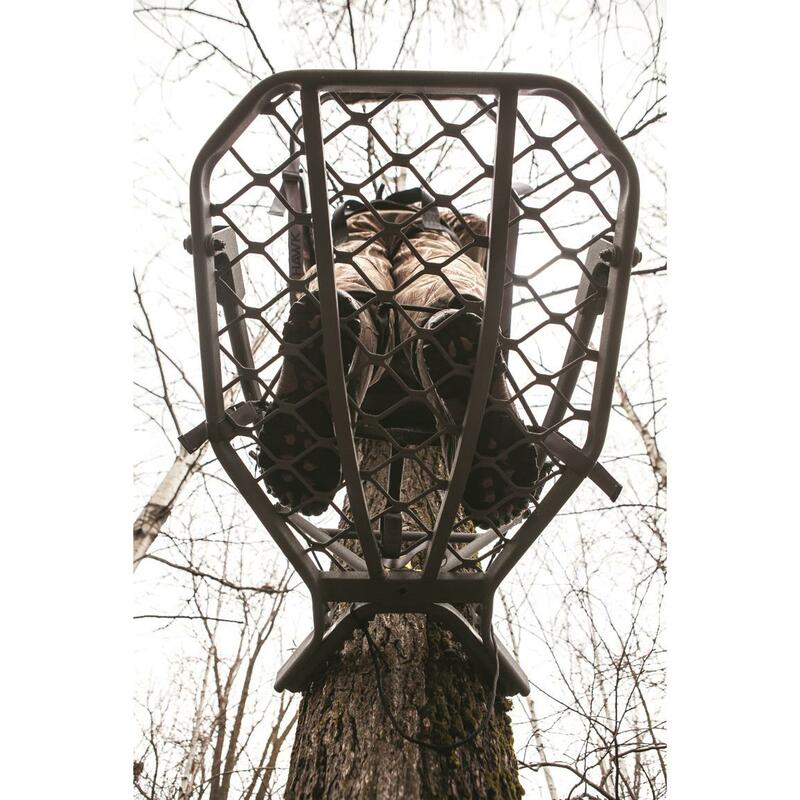 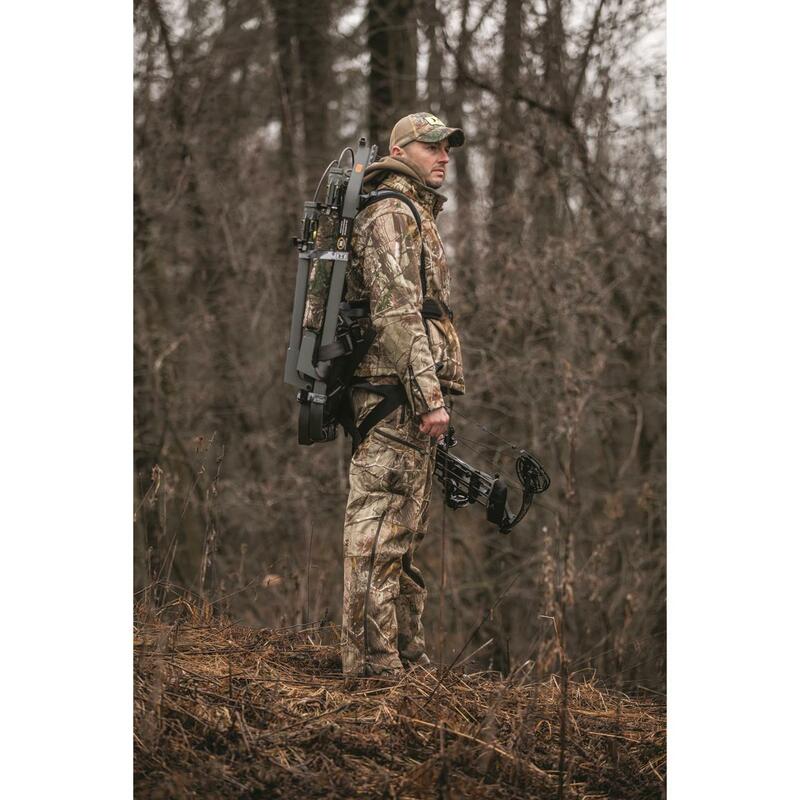 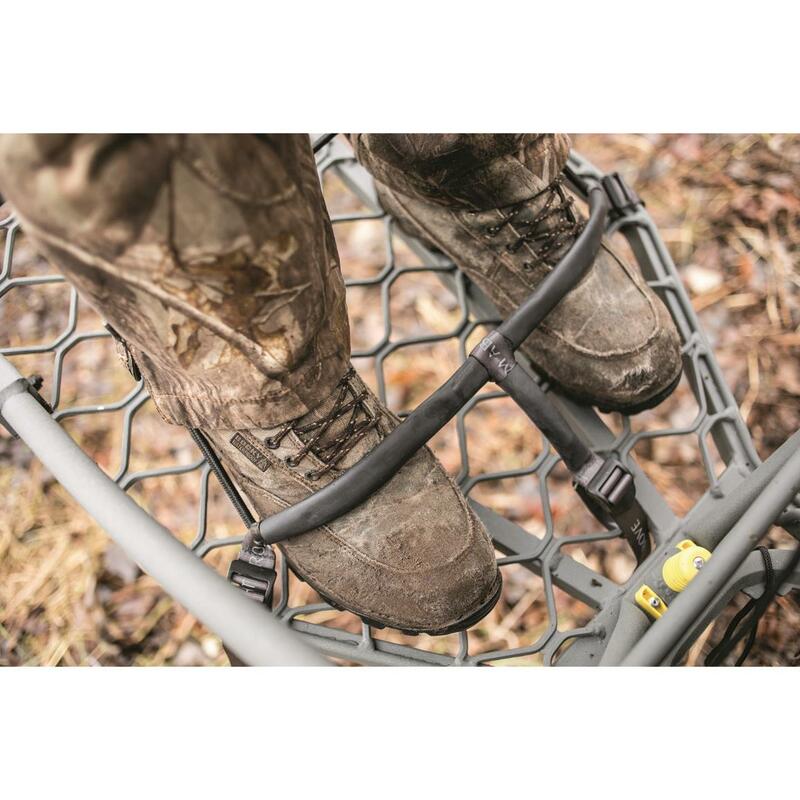 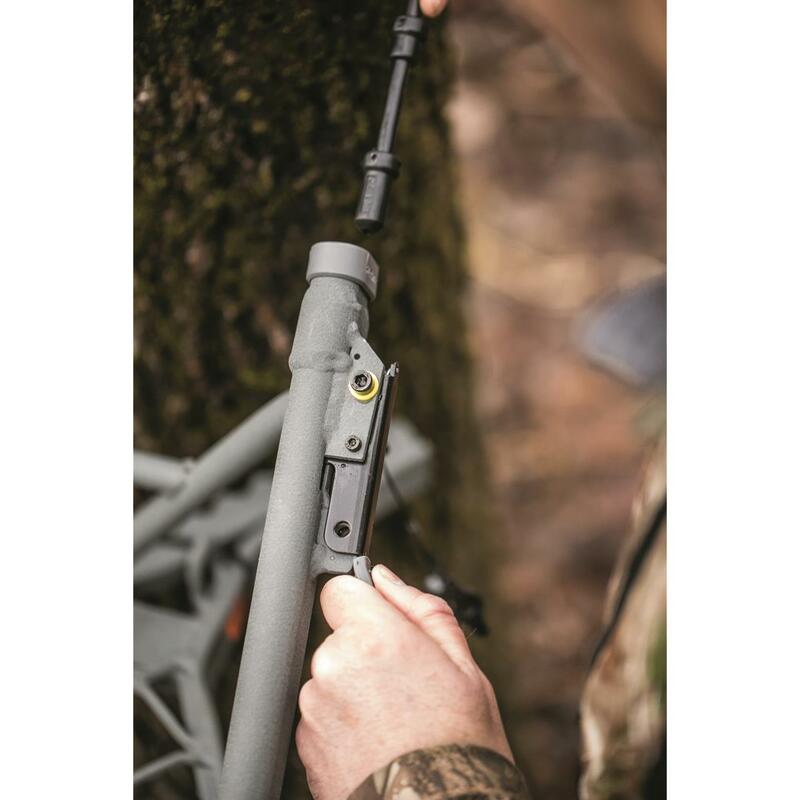 Durable Climbing Tree Stand features the Auto-latchTM cable system that makes it extremely easy to hang your stand and get to hunting. 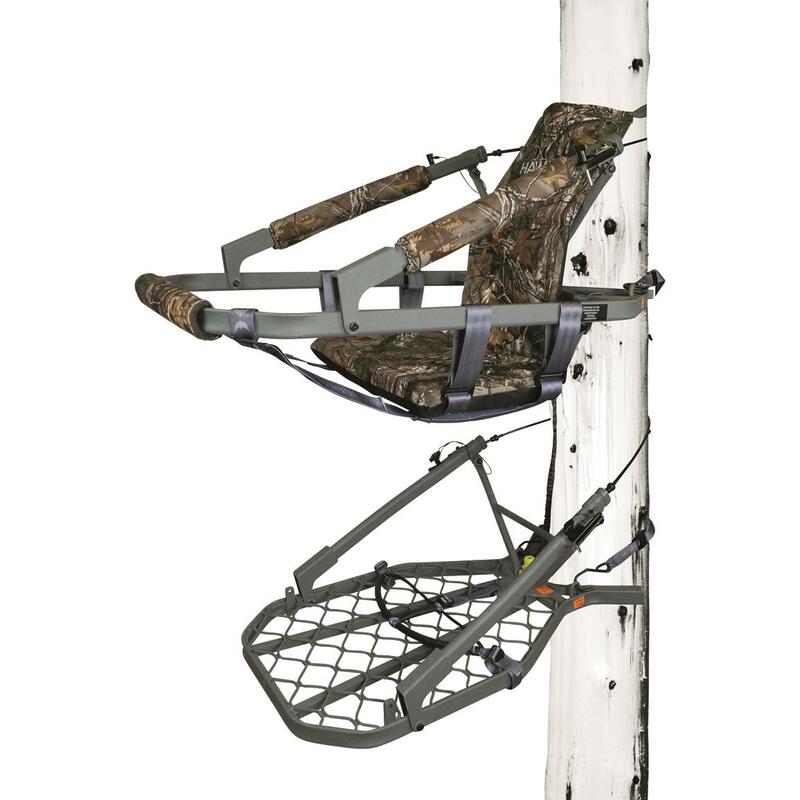 Large foot platform provides enough room to stretch out, plus the sling-style seat will keep you comfortable from sunup to sundown. 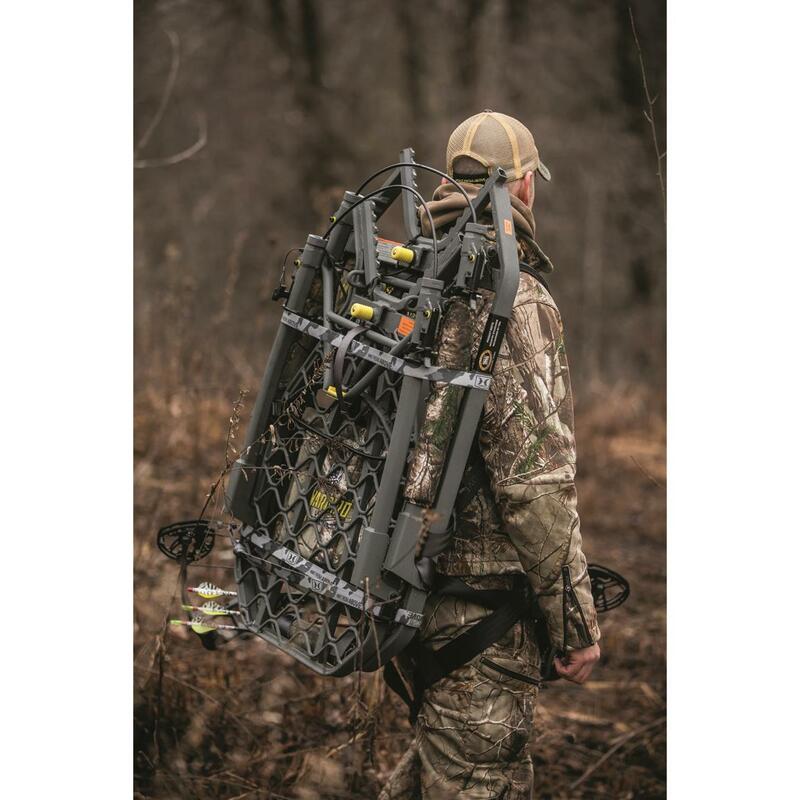 Easy to transport, too thanks to its Fold-FlatTM technology. 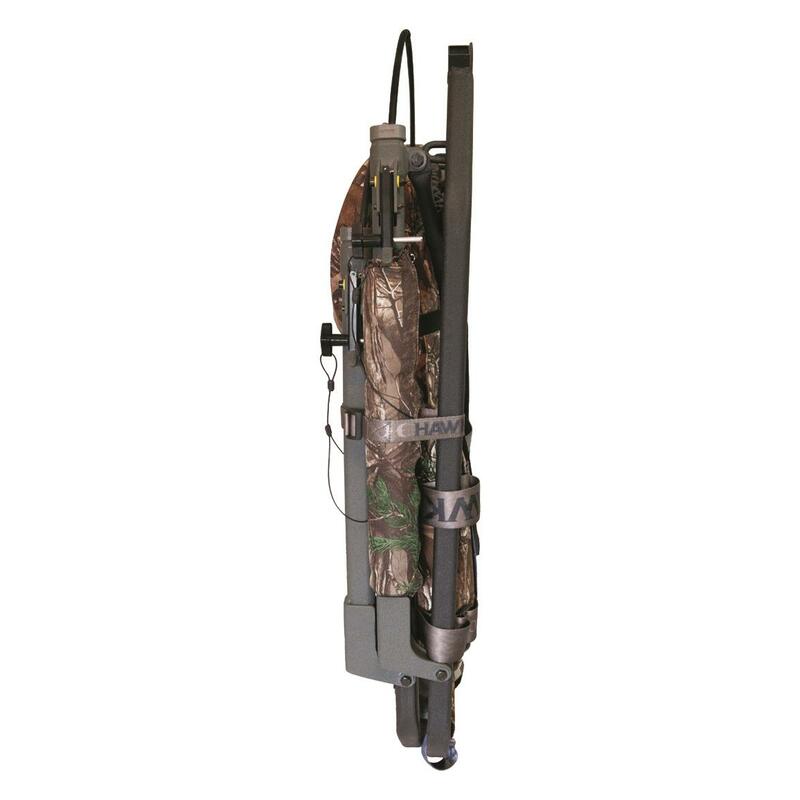 Platform Dimensions: 20"w. x 28"d.